BERKELEY, Calif. -- A young woman died after falling from a balcony blocks from the campus of the University of California, Berkeley. Authorities said the woman fell just after midnight on Sunday at Dwight Way and College Avenue. 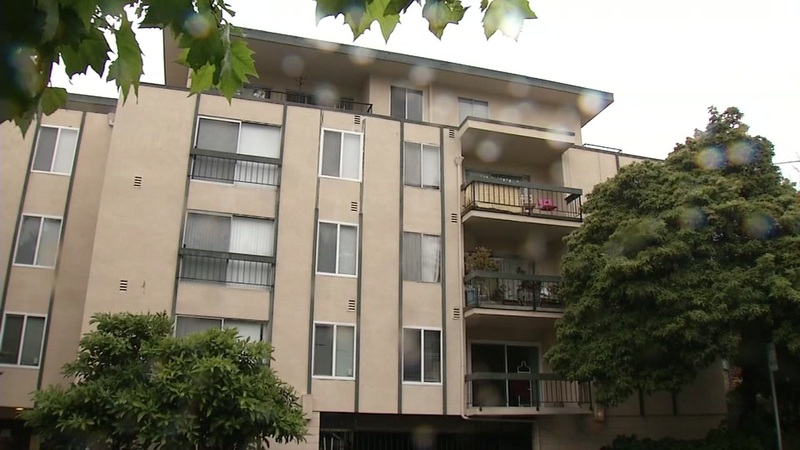 Police said the 21-year-old woman from Elk Grove, California, likely fell from a third-story balcony. She was breathing but unconscious when first responders arrived, and then died at the hospital, according to officials. The woman was a student at UC Berkeley and was active in a sorority. A witness told Eyewitness News sister station KGO-TV it appeared to be an accident. Police said their investigation was ongoing.